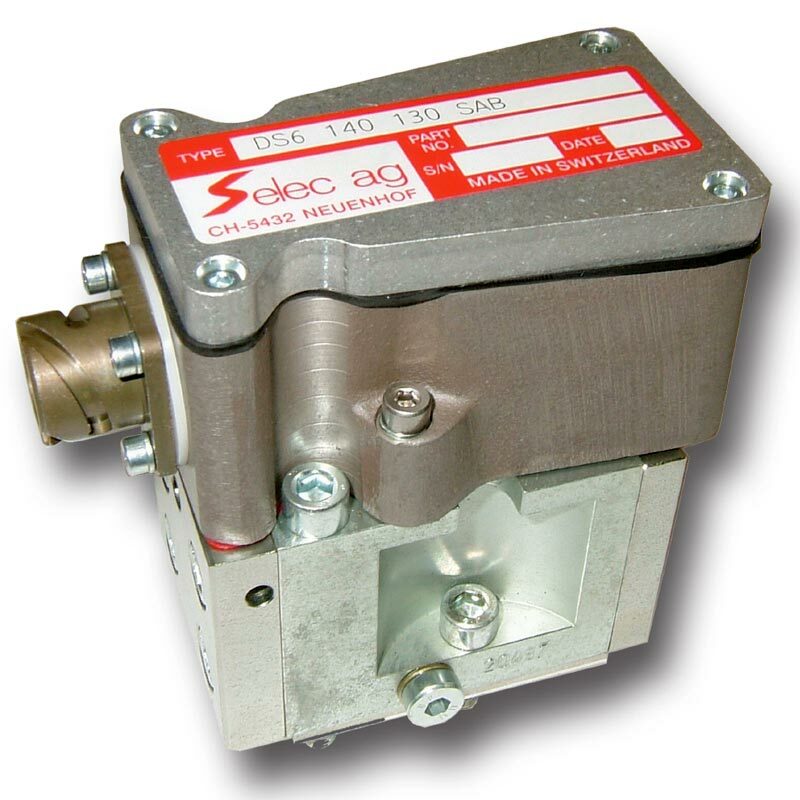 The Selec-Pressurecontroll Servovalve is keeping a Oilpressure constant. 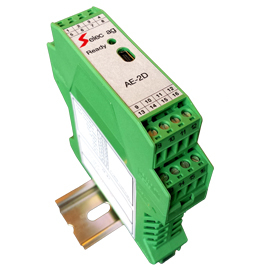 The level of pressure is electrically adjustable. Among pressurevalve, the Selec pressurecontroll Servovalves are known as extremely fast. Pressurechanges at low currency on long distance possible. Its function is universal. It can be used as a pressurereduction valve or as a pressurelimiting valve. If a systempressure should be lowered with the valve (pressurereduction valve), the system with the higher pressure is connected with port B. Port P becomes reduced pressure, while A is flowing back to the reservoir. 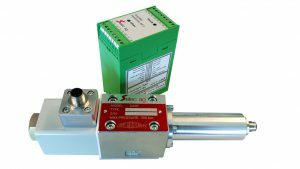 At this connection configuration the pressure stays constant, even when Oil (for instance drain oil from a cilinder) flows into system P. Then the DS6 SAB is automatically closing port B and drain oil from P flows off via port A. The pressure in system B doesn’t have to be constant, but of course always higher than the desired pressure in system P.
If the valve should controll a system pressure (pressurelimiting valve), this system has to be connected with port P and port A is used for drain oil. With the principle of force comparison between the electrical currency and the oilpressure, a oilpressure proportianal to the electrical currency builds up. This precontrolle pressure impacts to a lever in second stage. Therefore oilpressure in system P is always at the same pressure. Thanks to the principle of force comparison, the valve is very reliable and accurate.